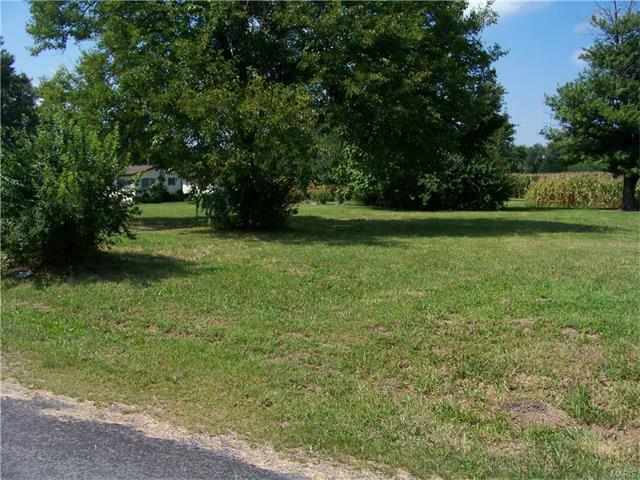 1140 N West, CARLINVILLE, IL 62626 (#16060779) :: Hartmann Realtors Inc. 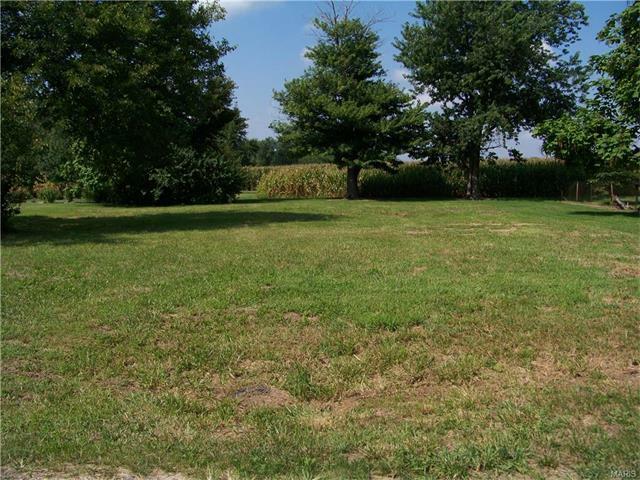 These are two undeveloped residential lots located just outside the city limits of Carlinville. They would be suitable for residential new construction and have close access to a state highway. Don't pass up the opportunity to own these lots. Call for more information.